Any BlackBerry 10 developers sufficiently entranced by their Dev Alpha units can now make good on the work they've accomplished so far. As promised, RIM is accepting app submissions for the platform ahead of its launch early next year. Fast-acting teams who jump in today should see their titles at the front of the queue when BlackBerry App World starts supporting the modern platform. They'll have to focus on full-touch hardware rather than mixed QWERTY and touch devices, however. There's no guarantee that RIM will see a flood of apps after opening its doors, but the company reminds us that there's incentives to move quickly -- 10,000 incentives, in fact. 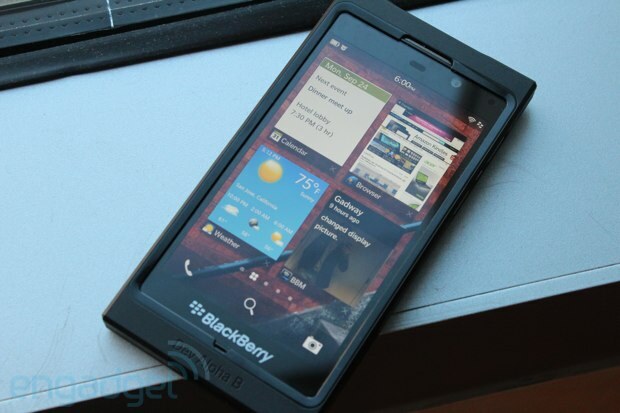 RIM opens BlackBerry 10 app submissions originally appeared on Engadget on Wed, 10 Oct 2012 13:38:00 EDT. Please see our terms for use of feeds.